I had no idea so many people like walls! And not just archaeologists or architects. 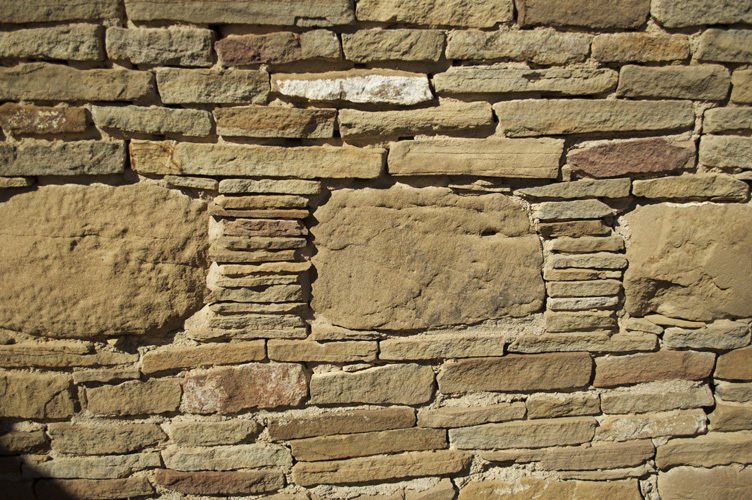 So tonight, I give you a friendly wall from Salmon Ruins, New Mexico, one of the Chaco outliers. Some of you may see a face. Some of you may see two faces. What do you see? 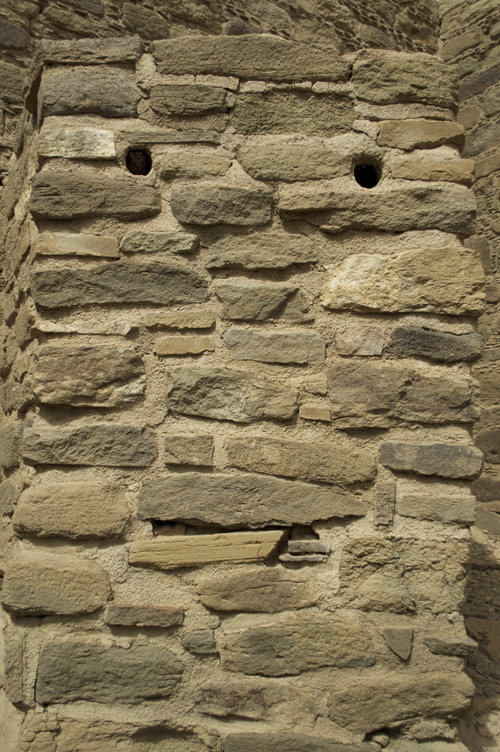 A pensive wall, a grumpy wall, a happy wall? Let me know. I think Mr. (or Ms.) Wall needs a name. If you really, really love Chacoan walls (and who doesn’t?) and you’re on Facebook, be sure to check out the Chaco Canyon Project, where Gary Gackstatter celebrates all things Chacoan. You should see his photographs. Join the Chaco Tribe! As subtle as running into a brick wall….